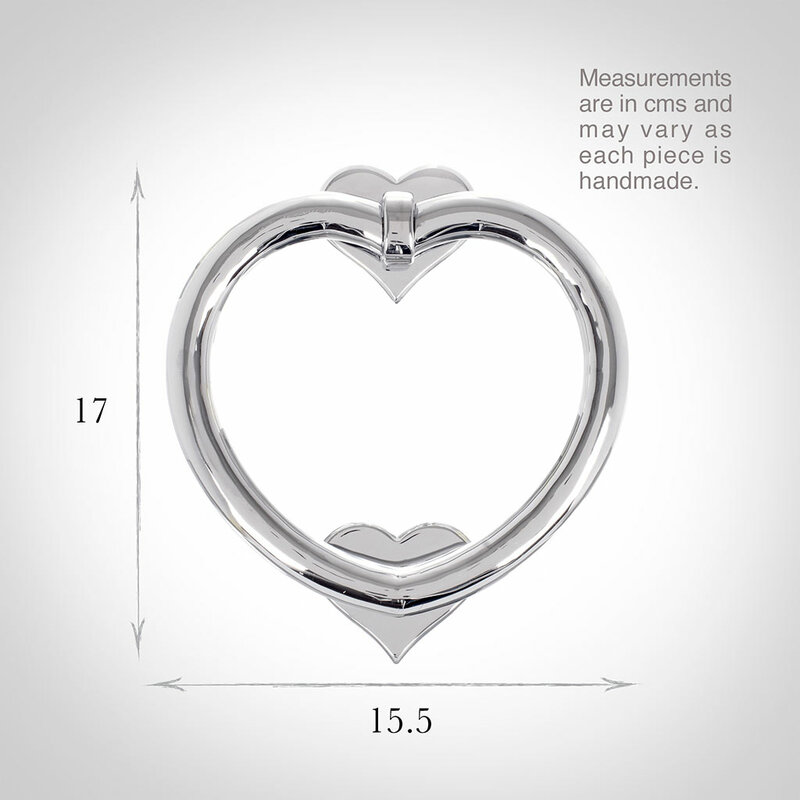 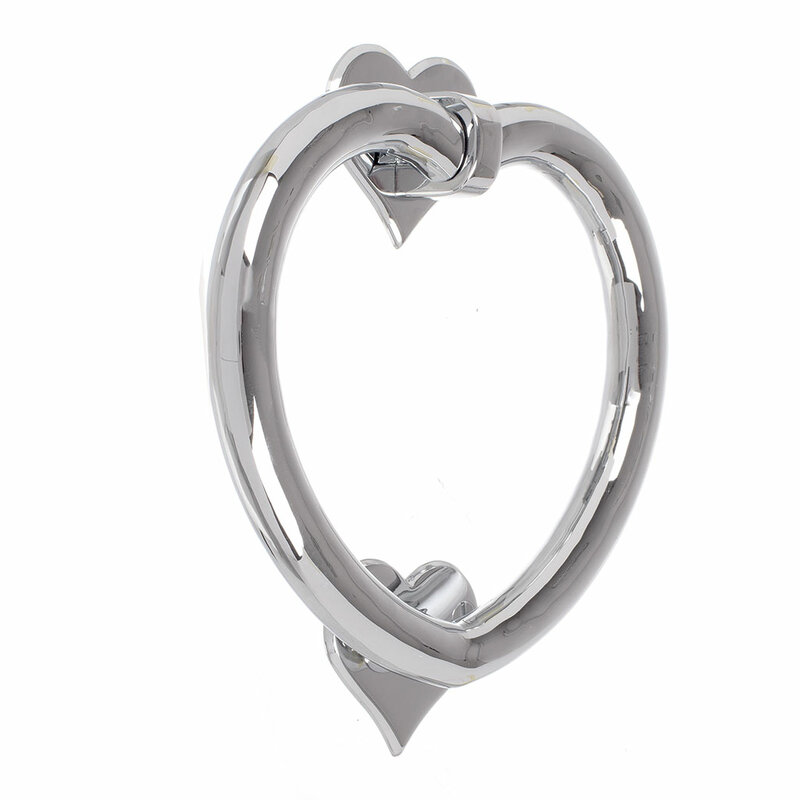 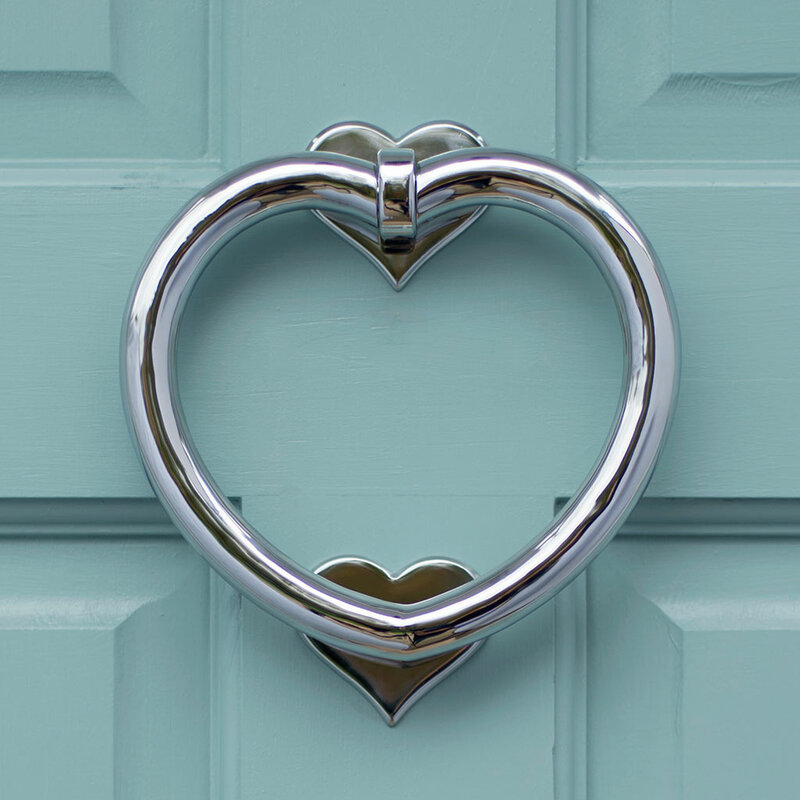 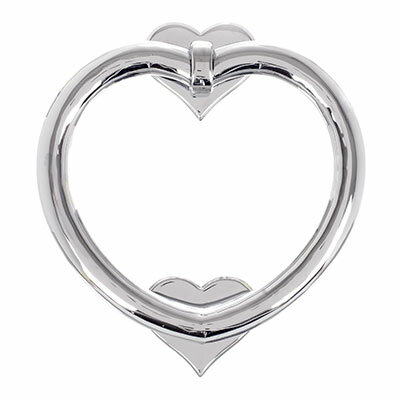 Our beautiful, Nickel Heart Door Knocker has quickly become one of our most popular products and we are thrilled that you love it as much as we do. With its weighty, heart shaped hand knocker and mini heart-shaped back and striker plates, it is a subtle, quirky design which oozes character without losing its innate elegance. 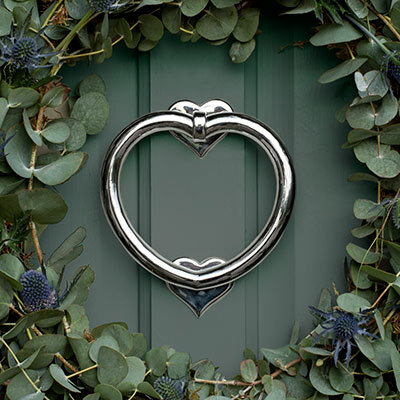 Hand cast in solid brass and crafted using traditional brass working techniques, our Heart Door Knocker highlights the skill of our metal workers and their ability to produce products that suit contemporary and period properties. Our Nickel finish will tackle anything our unpredictable British weather throws at it and will provide a unique look to your front door for many years. Our Nickel lustre is created by plating solid brass with highly polished nickel then finishing it with a flash coating of chrome that will add to its endurability and create a crisp, clean silvery patina to brighten your door. 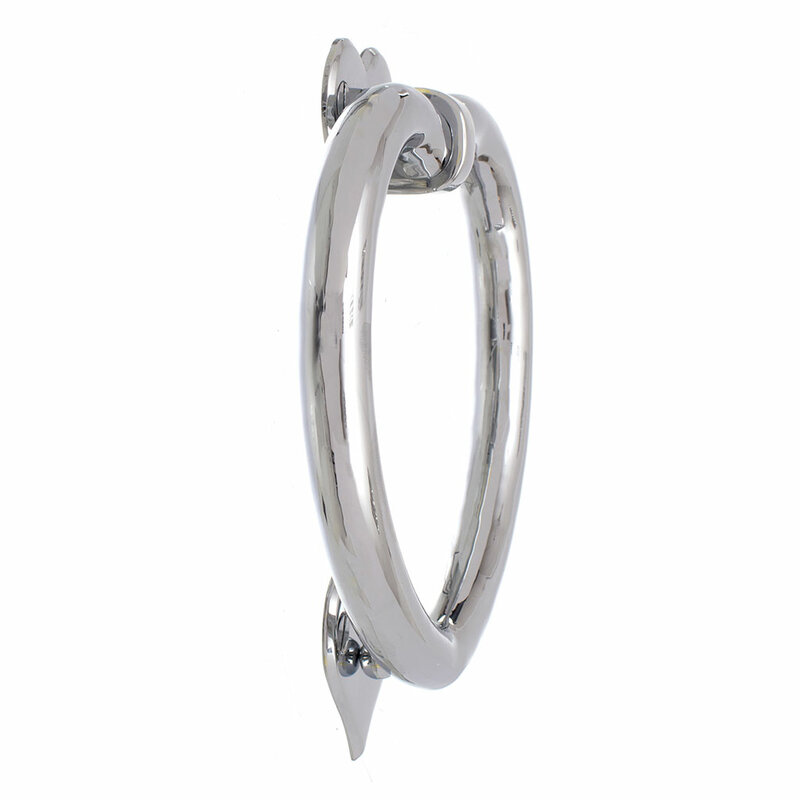 For matching Nickel door accessories, browse our door knobs and handles pages as well as our door accessories. 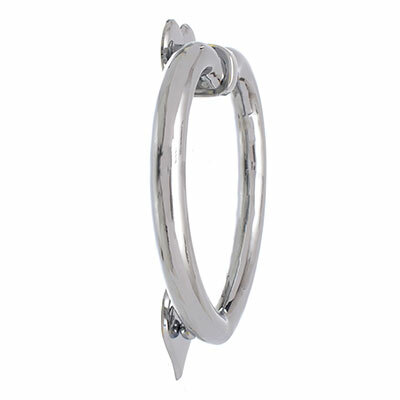 We now have the full range of JL products on our door. 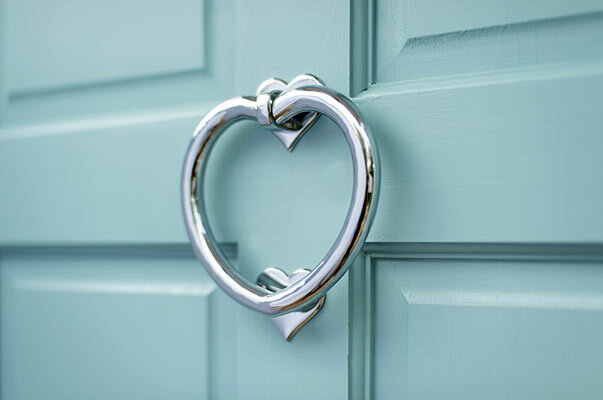 Looks fantastic and everyday that I look at the door I still look in amazement. 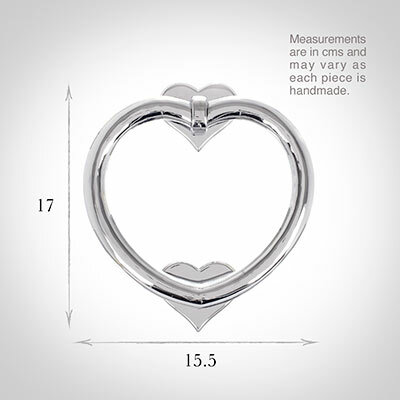 Well worth the price.